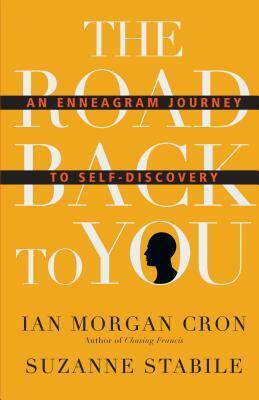 Ian Morgan Cron is a bestselling author, nationally recognized speaker, Enneagram teacher, trained psychotherapist, Dove Awardwinning songwriter, and Episcopal priest. His books include the novel Chasing Francis and spiritual memoir Jesus, My Father, the CIA, and Me. Ian draws on an array of disciplinesfrom psychology to the arts, Christian spirituality and theologyto help people enter more deeply into conversation with God and the mystery of their own lives. He and his wife, Anne, live in Nashville, Tennessee.